And you thought avocado was only for guacamole? It actually makes an awesome dessert! I’ve been dairy free for the last month while breastfeeding my daughter who seems to be sensitive to milk.. Milk is incredibly difficult to cut out of your diet especially if you are addicted to dessert like I am. 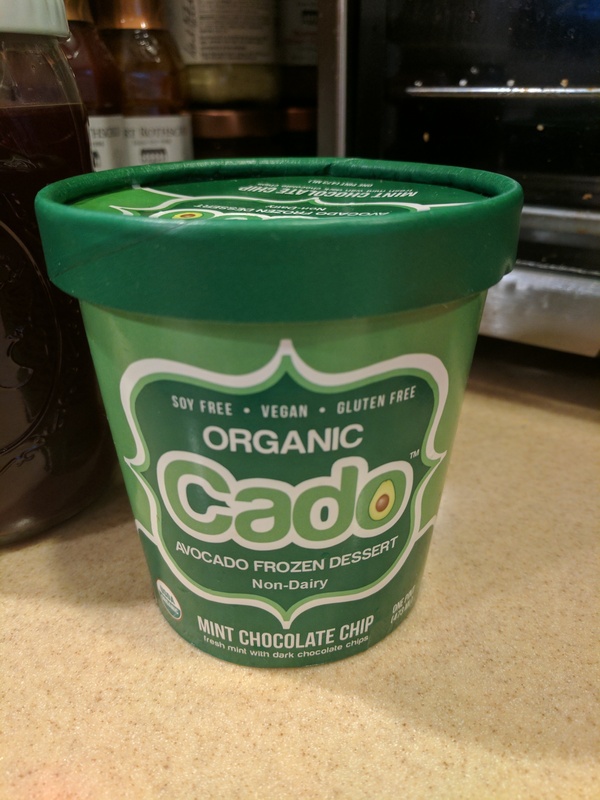 So thankfully I came across this tasty little pint while shopping last week at Wegmans. It’s creamy, and tastes nothing like avocado. It has a bit harder consistency than ice cream but after a short thaw its close enough.